When it comes to buying riding gear, no piece of equipment is more important than a good motorcycle helmet. 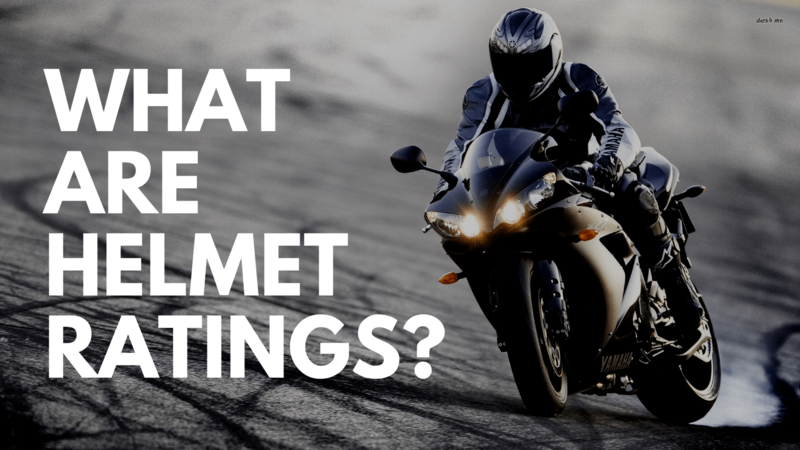 Protecting a motorcycle rider’s head is serious business, but with so many styles and brands on the market, choosing a motorcycle helmet can be as difficult as choosing the right motorcycle. 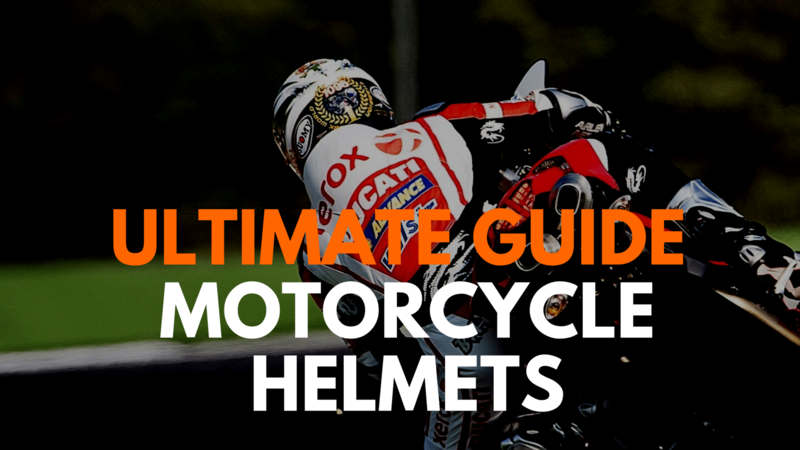 Read the Motorcycle Helmets Product Guide for more information on choosing the right motorcycle helmet for you and find the best manufacturers and retailers of motorcycle helmets here. 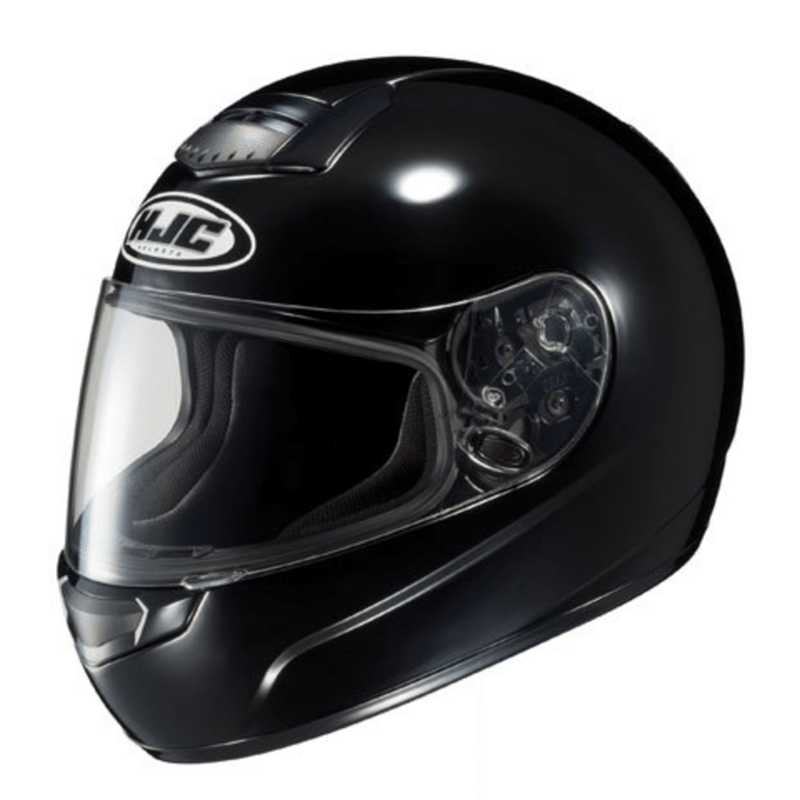 Purchasing a motorcycle helmet can be a daunting task. The most intimate and most important piece of riding gear you can get, helmets come in a variety of shapes, sizes and styles, and have been developed specifically to satisfy even the most obscure riding requirements. Gone are the days when you simply had to choose which size and color you wanted. With technology, style and safety pushing the boundaries of helmet technology it has never been a better time to upgrade your lid. 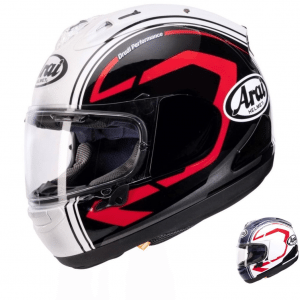 From high-end race helmets to basic retro throwbacks, Cycle Gear carries full-face, ADV, dirt, half and open-face helmets from top manufacturers like Arai, AGV, Shoei, HJC, Bilt, Sedici and many more. When it comes wearing a helmet, fit is the all important factor and with a range of head-shapes, styles and helmet accessories, Cycle Gear is sure to have what you need to get you geared up and going. While there are many helmet styles, types, materials and features, the reality is that most helmets are designed with some basic principles in mind. They are designed to protect your head and they do it with a few key parts. First is the hard outer shell, a crushable section under the shell, comfort section next to your head and a chin strap. This is the thing everybody can see, the outer layer of your helmet. It is the hard, rigid outer shell that protects your head from hitting the ground. Made of hard plastics, kevlar, carbon fiber or fiberglass materials, its goal is to stop the hard ground from tearing a big hole in your head. It also protects from abrasions and when you skid across the ground. The next layer of most motorcycle helmets is the thick foam layer that sits under the outer shell. It is made of EPS (expanded polystyrene). This material is used because it is light and will crush under pressure. That is an import part of the physics of a helmet because when it crushes the helmet absorbs and disseminates the high-g forces (lots of energy) that would directly impact your head and brain in a crash. The next layer is about comfort (as the name clearly suggests). 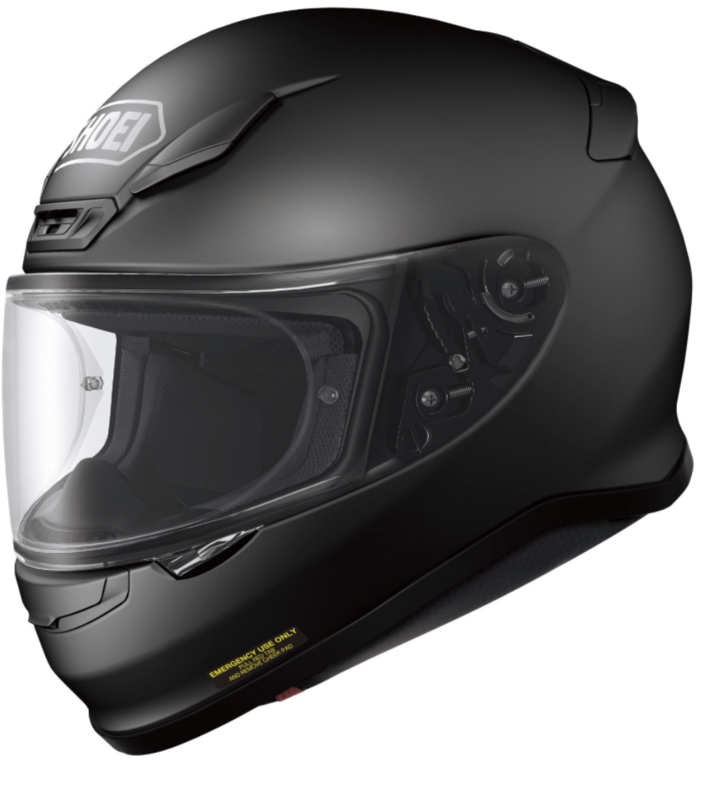 It is a lined and cushioned interior that makes the helmet snug and comfortable. This layer isn’t only about comfort either because a nice and snug helmet is also an important safety feature that ensures the helmet edges aren’t some projectile out to hurt you during a crash. A sturdy chin strap cinched down with a pair of D-rings holds most kinds of motorcycle helmets in place. This basic yet vital component keeps all of a helmet’s potentially life saving protection where it belongs when you ride and if you crash. When it comes to riding a motorcycle, many riders relish the exhilaration and freedom of the traveling, while they are not cognizant of the constant risk of riding without protective gear. This is one of the main reasons that the number of crash has become rising and most of people get injured and even died from day to day. Therefore, it is utmost important that every motorcyclists need to wear some kind of safety gear like a helmet to protect themselves in the event of accidents. Just like a seat belt in a car, a helmet offers the protection to the wearer, and in order to be effective, it must meet the safety standard before using. 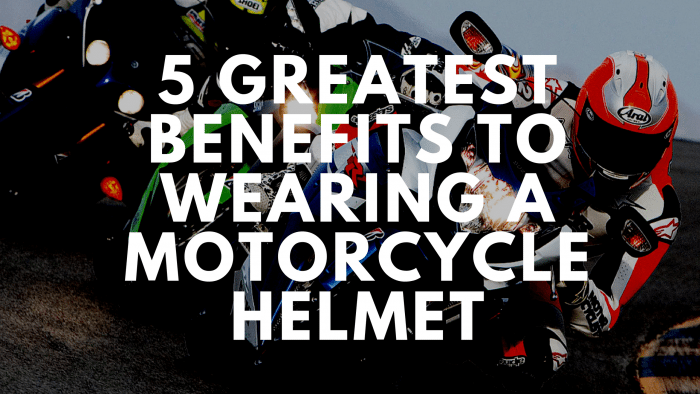 Here are five of the most significant benefits of having a motorcycle helmet on the way. 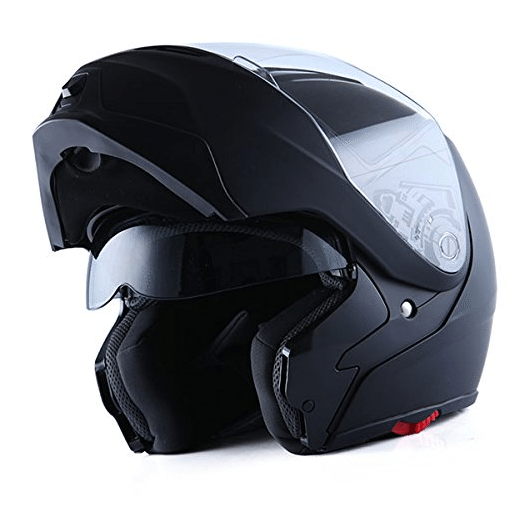 The first and foremost advantage of using motorcycle helmet is that it can protect your head from danger of accidents while you are controlling your vehicle on the road. Whether the crash occurs in between a motorcycle and a car, the motorcyclist receives the most injuries and these damages can be inflicted to the head, which may even result in the death. Professionals do believe that head injuries can lead to the most fatalities as well as long-term disabilities when it comes to riding collision. According to a report by National Highway Traffic Safety Administration, a motorcycle rider is three times less likely to die from fatal head injuries than the one without a helmet. It is therefore advised that you have a headgear whenever traveling to save yourself and your passenger. You can be distracted by wind and dust in your eyes when traveling a long distance, but with a motorcycle helmet, the problem seems to disappear. The visor from the headgear could deflect such things against impairing your vision and help you see more clearly. For example, it keeps water out when it rains, keep your face warm in frigid temperatures, and cuts down the glare from the sun. Besides, wearing a helmet provides you with the comfort by reducing the wind noise roaring past your ears, lessening the sting of the wind as it blasts in your face and eyes. The helmet itself has also a shield that protects the eyes and face from insects, dirt, small rocks and other flying objects. In reality, motorcycles have to share the road with mostly bigger, heavier vehicles, so motorbike owners seem to get much harder to see on the road than trucks and cars. This can be the reason why some accidents happen due to motorists do not see the motorcyclist. With a (large) helmet of reflective trips, you could become more visible to car divers, particularly in the early evening or pre-dawn hours. Get a brightly colored headgear for motorists to see and avoid you during the day. Further, some non-helmet riders have hair getting in front of their eyes upon the driving, which increases the possibility of accidents because of vision impairment. When the helmet keeping the hair in place, you will no longer be distracted and involved in any disaster caused by this reason. Statistics from the Insurance Institute for Highway Safety have indicated that most of the non-helmet motorcyclists do not have their health insurance. And for riders who do not wear motorcycle helmets on the road may have to cover higher health care expenses than those choose with headgears in the event of accidents leading to their injuries. Understanding the importance of motorcycle helmets, the government has made it compulsory for every rider to use a helmet whenever they are traveling on the way. The helmet law applies to all motorbike owners, regardless of age. Therefore, wearing a helmet help you oblige the duty as a good citizen. Make using helmet your habit so that you can keep in compliance with the law all the time you go for riding. BestBeginnerMotorcycles has worked closely with RevZilla over the years to provide our testers with products to review. In addition to being a great site to shop from, they’re also a great partner. 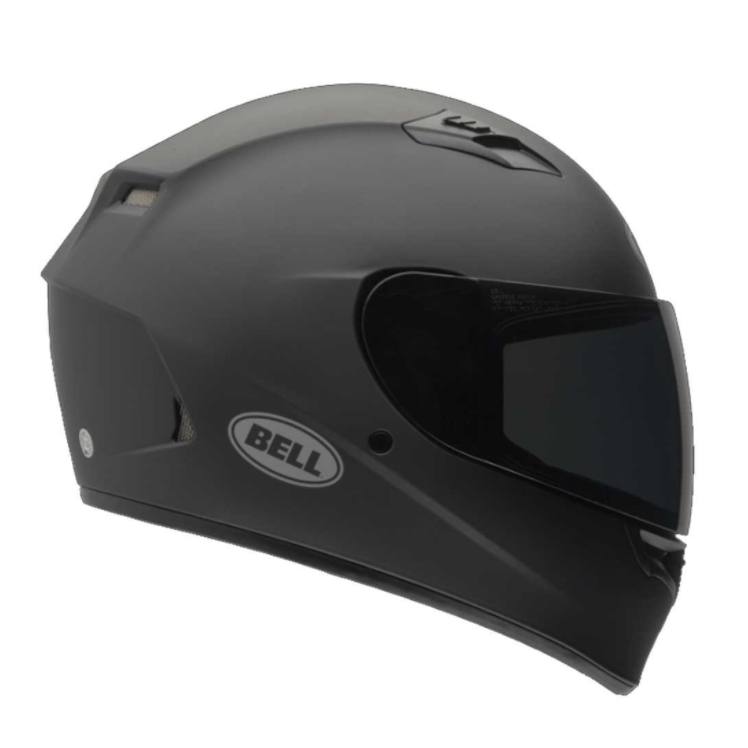 Both Amazon and Revzilla have a big selection of helmets. Please note that we may get a commission if you end up purchasing through links on this page. When motorcycle riders first start looking at helmets for the first time they see markings or marketing that says “DOT Approved” “ECE Approved” or “Snell Approved.” Which is best? How does it work? Let’s just come out and start with the bad news first. There is no single industry standard motorcycle helmet rating on which to compare all helmets. There are several ways to think about helmet ratings so read on as we take you down the wormhole. 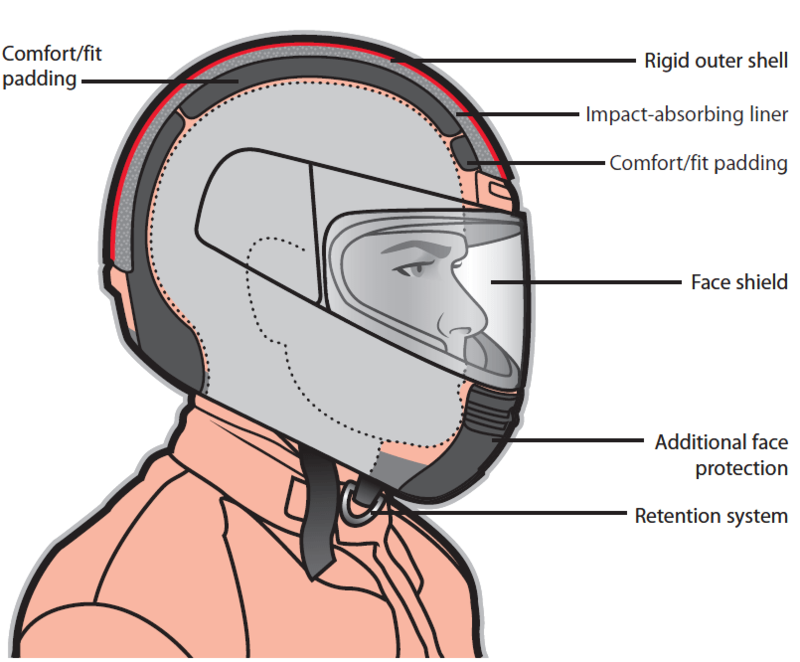 What kind of safety ratings exist for motorcycle helmets? When looking at the U.S, DOT is the standard. In Australia you have AUS 1698-2006, in Europe there is ECE 22.05 and the BSI (British Standards Institution) in the UK. These are known as voluntary standards whereby the manufacturer is basically giving their word that they conform to the standard. Third party organizations also do testing and have standards developed. Basically, helmet manufacturers send their helmets to groups like SNELL or SHARP and they get approved (or not). If approved they get a certification. The helmet goes through a robust testing process for a random sample of each shell size, from several batches of helmets. If they all pass, the manufacturer must then pay to carry the SNELL or SHARP certification sticker on their helmets for each model produced. Which safety rating is the best for a helmet? With all these standards, how can you know which helmet (or standard) is best? Well, different standards focus on different kinds of impacts so the answer isn’t all that clear (sorry, we’re not much help here). One standard may focus on falls off bikes where the rider skids across the ground at speed while another may focus their tests on blunt force impact falls. It isn’t trivial. Helmet standards are mandatory for all motorcycle helmets sold in the United States. Please note that if you are in U.S, the prevailing standards are DOT and Snell. 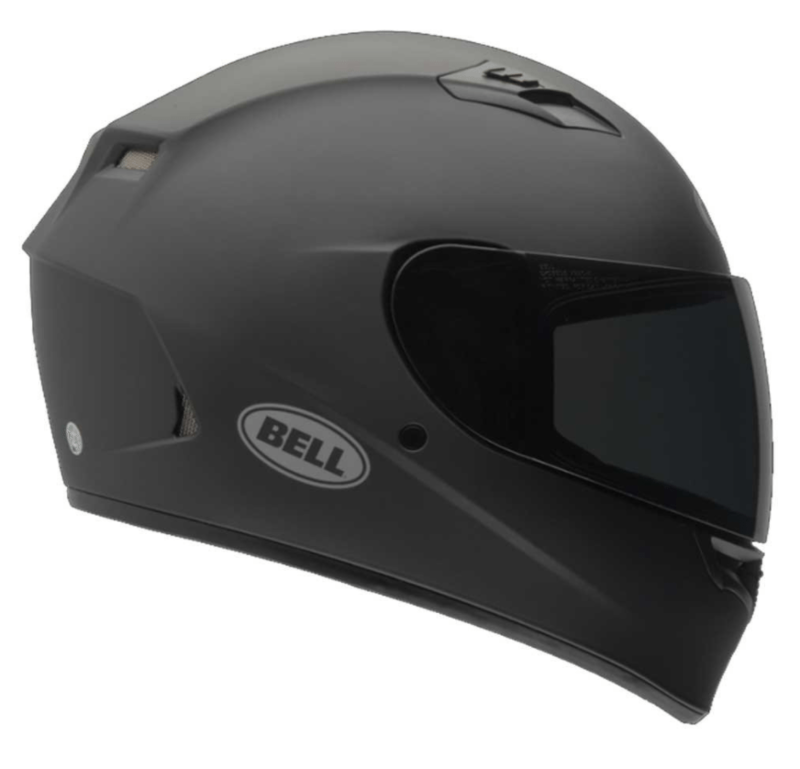 The Snell standards are very tough and require helmets to undergo a more intensive battery of tests. Look for the Snell stamp of approval on helmets and you know it is a legit safe helmet. Remember though, U.S. helmets must be DOT-compliant. 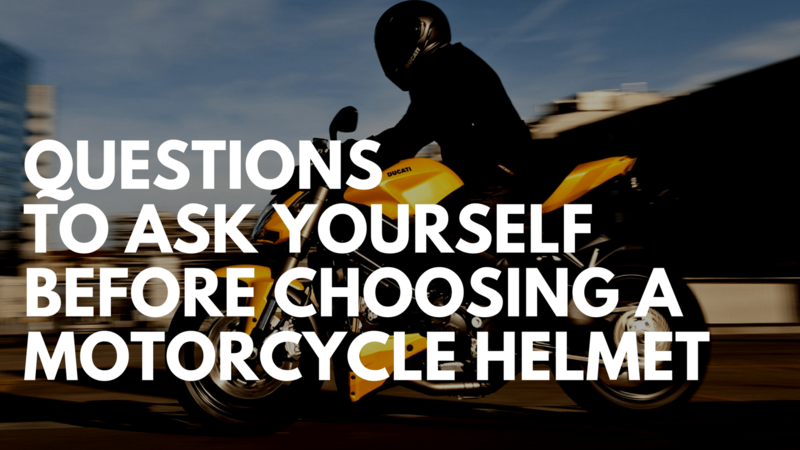 What kinds of motorcycle helmet is best for you? It’s a simple question with a not-so-simple answer. Why? The reason is because in addition to the safety ratings complexity mentioned above there is also figuring out the style and type of helmet you need based on the type of riding you do, the weather you ride in, comfort and many other factors. Some states require you to wear a DOT approved helmet by law, others do not. If you happen to be in one of the states where it isn’t required then you have a big decision to make. If you choose not to wear one then you should wear some sort of eye protection to keep large insects from flying into your retina at 30 miles per hour. Thankfully I’ve never had that happen to me, but I have had my fair share of bugs splat on my helmet visor, it’s very very gross, but better than in my eye. Also without a helmet your head is not protected in a crash which has lead some people to call motorcycles, “Donor-cycles”, because riders receive head injuries that make them brain dead while the rest of their body is relatively uninjured. This makes them ideal organ donors. 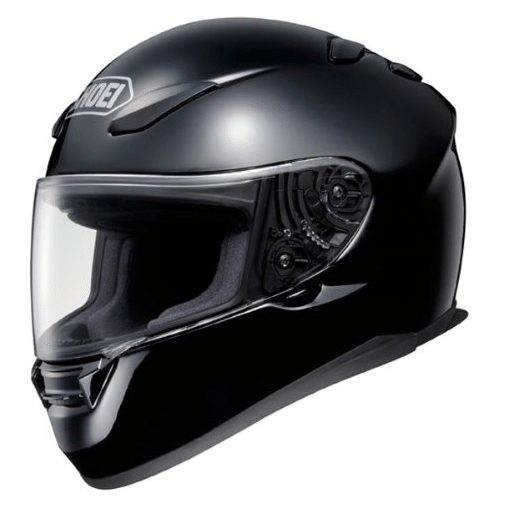 These types of helmets are very popular with cruiser riders and are usually worn when a state requires that a helmet be worn when riding a motorcycle. Basically it is the least they can get away with when the law says they must wear a helmet. Skull Caps are the bare MINIMUM of protection and it only covers the top of your head, thus the name. They look very unprofessional to me, like you aren’t serious about riding at all. Would you rather look like a professional, or look like someone who doesn’t know what they are doing? In my opinion they are better than no helmet, but my face is too pretty to risk losing if some drive decides to make a left turn into me. You may also see these helmets listed as “vintage style motorcycle helmets”. The open face motorcycle helmet protects not only the top of the head, but also the sides and the back of the head. This is nearly as good as a full face helmet, the only thing that it doesn’t have is protection for your eyes, so I would recommend buying some goggles to wear in addition to this helmet. You usually see this type of helmet being worn by police officers and other cruiser type riders. I personally don’t even ride with my visor up for very long, my face becomes a bug magnet! I wouldn’t recommend this type of helmet unless you like the taste of flies and gnats!! While open face helmets are less protective overall (most leave your face, ears and the base of your head exposed) they do have one big advantage in that they have great visibility and the side benefit of more comfort from an airflow perspective and weight advantage. The Creme` del la Creme` of helmets, this one has it all! It protects all sides of your head, including your chin and has a sturdy face shield to protect you from bugs and asphalt. This is what motorcycle racers use and what I personally use as well. 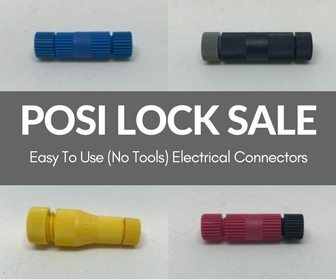 They offer the most protection. When it comes to the looks department I think that it actually makes you look ‘cooler’ to be wearing one of these, especially considering all the interesting designs they come in. With a full-face helmet you can see the road and everything happening around you. Safety ratings. While we talked about the fact that there is no single industry standard motorcycle helmet rating on which to compare all helmets it is still very important to make sure the helmet you choose has some safety rating from a solid organization (either as legal required in your local market or SNELL or SHARP). Face Shield Easy Operation (Easy-on/off). The best full face helmets will have easy to remove face shield mechanisms. Bad helmets will be harder to use in this respect and that can be kindof annoying. Doesn’t seem like a big deal but it is. Removeable helmet line. You will sweat a lot when wearing your helmet. The ability to remove and clean your helmet lining is important because it extends the life of your helmet and frankly your comfort and hygiene too. Chin bar skirt. This is a really cool feature on some of the better helmets. You will see it listed as a “chin bar skirt” and it’s role is to prevent air from swirling up into your helmet as it hits the helmet from the front. Inside pads for spacing. Variable-sized pads that can be added or taken away from inside the helmet to create a snug fit. Many of today’s helmets will have a way to add these pieces to create an essential snug fit to limit your head bouncing around inside the helmet. Air vents & ventilation. 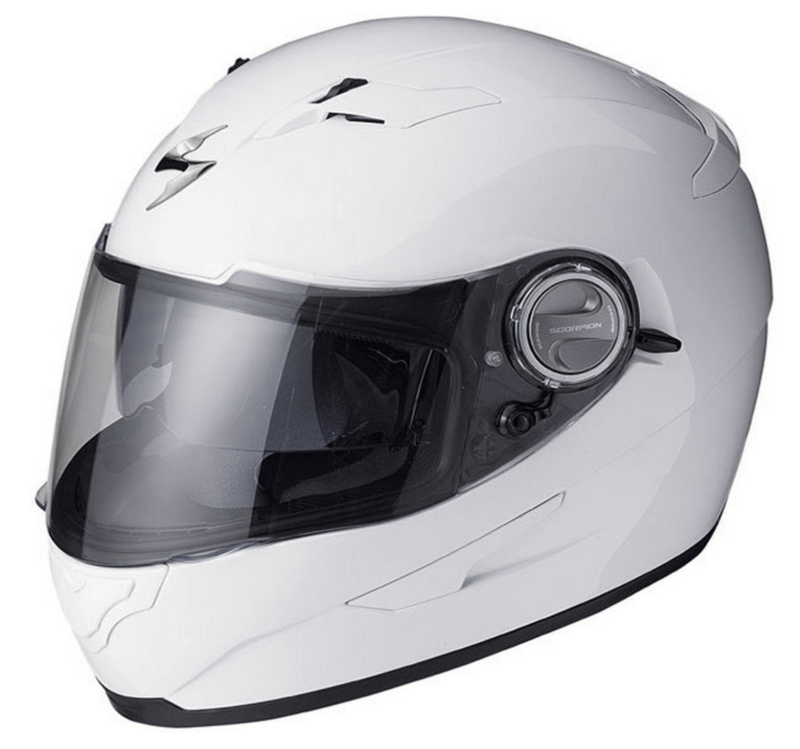 Full-face helmets can get hot inside so you want to make sure you pick a full-face helmet that has a air vents and creates a nice ventilation system to keep you cool. The safety benefit is that the temperature difference can create visor fogging and a good ventilation system will help alleviate that problem. Chin strap fastener button. After you cinch down your chin strap, it’s nice to have a simple fastener to keep the loose end from flapping. And the fastener should be easy to connect when you’re wearing gloves. Bluetooth & Speakers feature. Many riders like to make calls or listen to music while riding their bike. If that is you then look for a helmets that have an in-helmet communication and/or sound system. Touring helmets are all about helping you handle long distances in comfort. Comfort on a long ride is more than just having a snug helmet because things like ride noise, ventilation, and weight play a part in a riders experience. The reality is that long rides can be really uncomfortable so researching the right touring helmet matters. A small annoyance in the store will be magnified after four hours on a bike. Cooling is critical in hot weather long rides. Look for ventilation at the top of the helmet as it will better suit the straight-up nature of most touring bikes. Given the long distances on your bike, also look for helmets that have bluetooth and speaker systems so you can stay connected. Wind noise inside a motorcycle helmet can reach 100 dB or more at highway speeds so make sure to make lots of noise in the store (they love that) when testing a touring helmet. Modular motorcycle helmets have skyrocketed in popularity in recent years as a growing number of riders seek more versatility from their daily helmet choice. Modular helmets are basically the best of all worlds, allowing a rider the ability to wear the helmet in full-face configuration, with the face shield and chin bar in place, or as an open-face helmet, with the chin bar lifted up. Modular helmets are extremely popular with the touring riders which is why our recommendations for top touring helmets and modular helmets has the helmets. 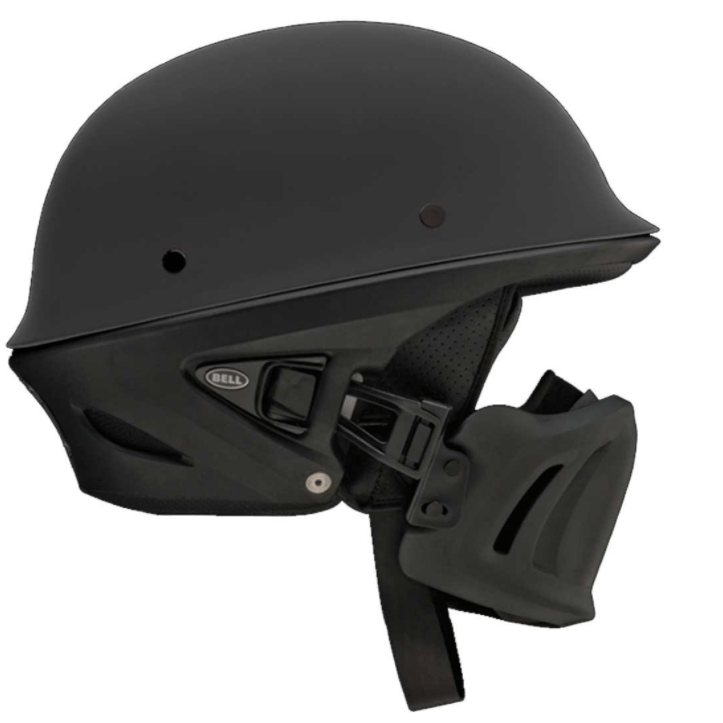 Most modular helmets will have a flip up style chin bar which allows the rider to easily change between a full face and an open face helmet with just the push of a button. The popularity of adventure-touring, dual-sport and hyper-motard riding has led to innovation from the helmet makers. So what is a dual-sport helmet? The best way to describe them is if we told you a standard street helmet and a dirt helmet mated then you’d have a baby dual-sport helmet. They incorporate off-road features but in a more aerodynamic which helps with the speeds that riders experience on the road. Dual-sport helmets are now ubiquitous and offer the versatility of multiple configurations to match changing conditions, on the road or off: visor on, face shield off; visor on, face shield on; and visor off, face shield off. Mixing on and off road, dual sport helmets really are great options for dual sport and adventure riders who want the comforts of a street helmet. High-visibility gear is a growing trend in the motorcycle gear universe. Hi-viz yellow and orange are two of the most attention-grabbing colors in the visual spectrum. Hi-viz motorcycle gear gives the safety-conscious rider the best chance of being seen by other motorists. There are twice as many motorists on the road as there were 20 years ago and staying safe on two wheels continues to increase in importance to many riders. Basic hi-viz helmets can start at the entry level at $100 and go all the way up to super-premium and technical helmets that may exceed the $700 mark. This guide will help you navigate the lines and features. Bright in the name of safety! Hi-Viz Brian would be proud. Every racer knows that when you’re on the track you have to be completely dialed in to your riding techniques and can’t have any distractions in terms of discomfort with your lid. So a race helmet should be lightweight, comfortable, aerodynamic and strong, and the ventilation must be optimal. We sorted out our top six picks for race helmets and detailed the weights, features and benefits of each one. We also touch on the racers who are wearing each of the helmets featured. Consider this the first step in your process of sorting out the many race helmet options available. While full face motocross helmets are drastically different than full face street helmets, motocross helmets still have a full chin bar but also have an opening for goggles instead of a shield. Also, you will find visors on top to help deflect with debris, roost, sun and even rain. We talked about bluetooth helmets in the Full-Face Helmet section above. We figured that for riders who really want this functionality it makes sense for us to quickly recommend some of the best bluetooth helmets across a few price-points. 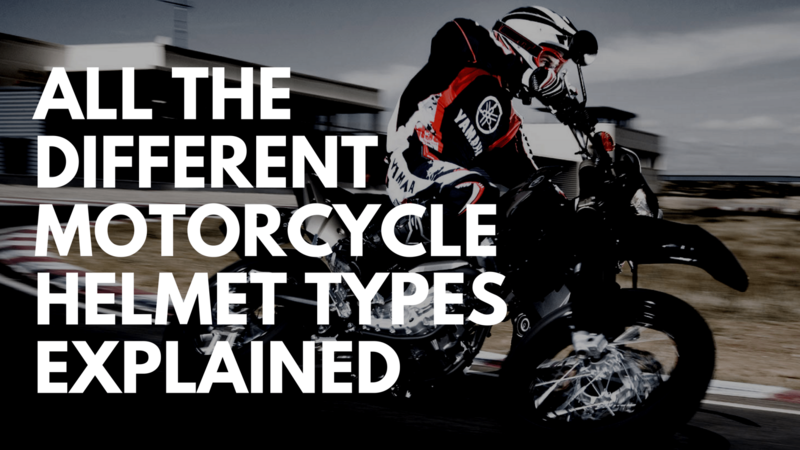 We all know that each motorcycle type is totally different. If you’re cruising on a touring bike for hours versus hooning on a race-style street bike we’re talking about a totally different set of optimizations that need to be made across the board, including helmet choice. For touring bike riders finding a helmet with great ventilation (ideally from the top of the helmet area) with superior sound insulation is key. If you ride a sport-bike then clearly you are looking for a helmet with a great aerodynamic profile for the usually greater speeds encountered by those riders. You get the point. Make sure you match the bike you’re riding with the type of helmet you choose to purchase. It will make all the difference. Spending $700 on a helmet if this is your first motorcycle probably isn’t the wisest idea. 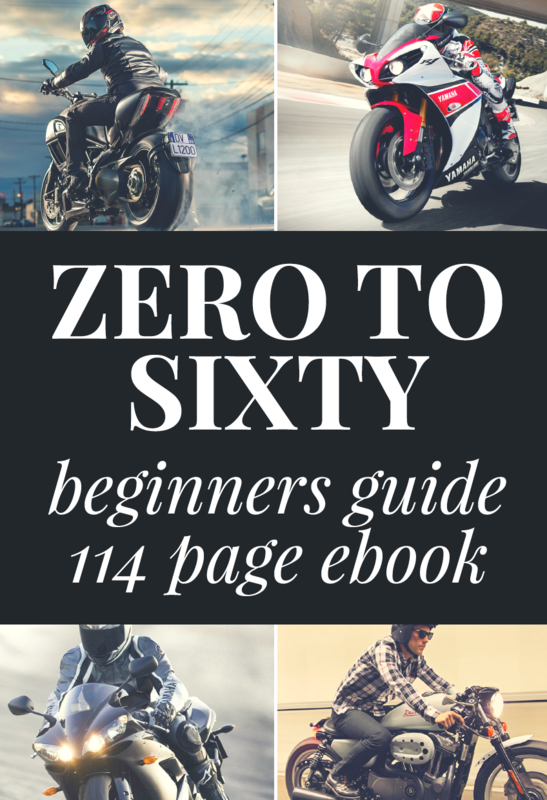 If you are starting out make sure you ease your way into motorcycle riding, including purchasing equipment that matches your experience level. While marketing speak can talk you into all the reasons you need that race-prep helmet, the reality is that focusing on the basics like type of helmet, safety and comfort is the most important thing to do. Are you planning on riding your motorcycle every day, commuting to and from work which is 5 miles from you home? Well, that is totally different than being a weekend warrior who enjoys a four-hour track day every Saturday. If you use your bike daily you should look at helmets with adjustable features such as easy-change faceshields, a drop-down sun visor or a photochromatic shield. A once in awhile rider may be more concerned with helmet designs and all the bells and whistles. If you are riding long distances you should focus on maximizing comfort and soundproofing. The more you plan to ride, the more it makes sense to buy a quality helmet that will stand up to daily use. The once in a whole rider may be just fine low-cost lid (that meets and exceeds all safety standards of course). If plan to ride all year or you live in an area where the temperature and conditions can vary widely then you need to consider how your helmet will deal with these changing conditions. In cold weather fogging up screen is a problem so look for a fog-resistant faceshield. In warm weather, better venting or the convenience of a modular helmet may be more important. The alternative is to buy multiple helmets that perfectly fit your weather conditions but not everybody can afford to do that. What roads and terrain do I ride my motorcycle on? For those who push the limits on sportbikes, performance and safety is everything. 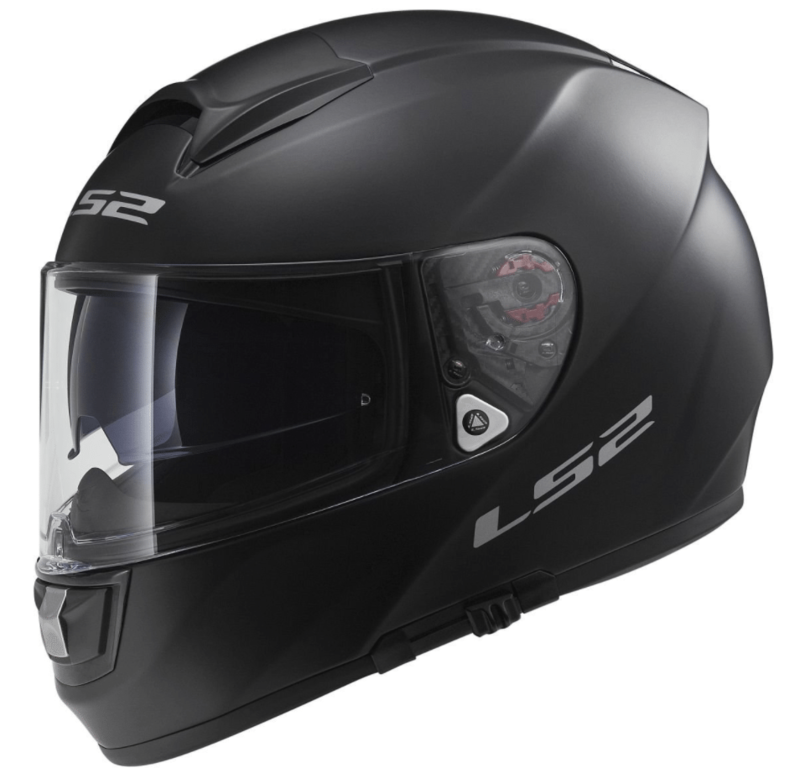 Look for a aerodynamic lid that well ventilated helmet to keep the you comfortable and cool and has a exceptionally hard outer shell made of Carbon fiber or other advanced composite. If you’re riding on dirt and tearing up jumps then look for a true dirt-bike helmet that is light and made just for that. The reality is that most people fit somewhere in the middle, riding their bike to work and maybe tearing it up on weekends. Don’t worry, you don’t need to buy five helmets. Most manufacturers these days have created amazing helmets that can do it all. Things like removable sun shields, bluetooth, washable liners and so on make helmets very versatile these days. 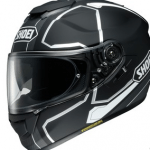 How much should I spend on a motorcycle helmet? Helmets start at prices start at just under $100 to over $900. It is easy to think you need to spend $800 on a helmet to protect your head. Yes, that would be great but that’s not realistic for every person. The reality is that people have budgets. The other reality is that you don’t really need to spend that much to get a high quality helmet that does its job of protecting your head and keeping you comfortable. First, the more time you plan to spend in your lid, the more you should invest. If you ride every day for long periods of time then a more expensive helmet is probably a good investment. Second, the newer you are to riding the more you should focus on function and keep your investment low. This is because you will need to learn what you like and understand the things that are important to you in a helmet. That could change a lot and comes from experience. Invest in a helmet that isn’t going to put you in a position to be safe while not costing a ton. The good news for riders is that in this day and age you can find very high quality, safe, brand name helmets at very reasonable prices. The more bells and whistles added the higher the price, but at it’s core there are great helmets that aren’t crazy expensive. At the end of the day, we can’t tell you how much to pay for a helmet, but hopefully we’ve given you enough understanding on how to think about your decision. 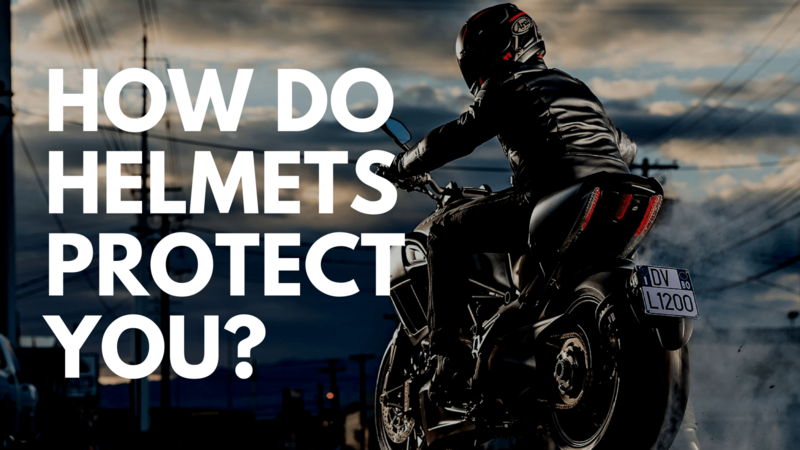 What kind of materials are used in motorcycle helmets? As technology continues to get better and better the impact can also be seen on helmet manufacturing. Helmet manufacturers have started using a whole new set of materials in the helmets in order to beef up the safety of the motorcycle riders. 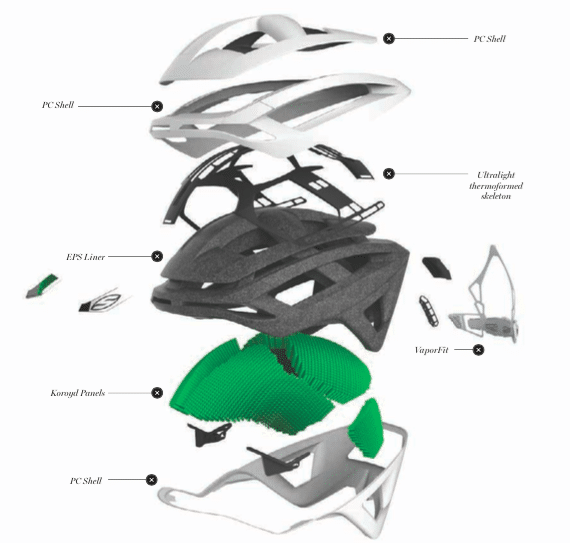 Today, almost all the helmets are designed in a way that they become comfortable for the users. The helmets of today are completely different from how they used to be in the past. They are lightweight, stylish and fulfill all the requirements of the motorcycle riders. 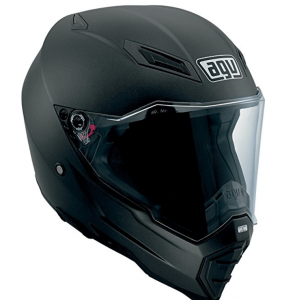 They offer an optimum protection to the skull of the riders against the impact of a severe collision. Helmets that are made from plastic are most common. But, the companies don’t use any ordinary plastic, it is a specially engineered plastic that meets the requirements of being intact at the time of any accident to blunt force trauma. Motorcycle riders usually avoid wearing helmets that are heavy because they are not comfortable and don’t increase the safety level as well. The plastic helmets provide that perfect balance between the strength and weight, which is required by the riders. Beneath the plastic shell of the helmets, people are going to see a thick padding of foam that is used in various other applications, like acting as a crunching zone in the modern cars and so on. Moreover, they make helmets a lot sturdier, but there is a problem with the foam. A foam will crush during an impact rather than providing a resistance to the force of the impact. So, should you choose a fiberglass helmet? Well, a fiberglass offer greater flexibility. If you don’t know where this material is present on the helmet, then they are present on the outer shell of the helmet. They are designed to soak up as much impact as possible. They can withstand higher impacts and gets shattered unlike their plaster counterparts. That particular aspect helps the motorcycle riders at the time of an accident. Fiberglass is an extremely lightweight material and is the perfect example of how hardness and flexibility can combine in a single material. The materials used in racing helmets and other high performance helmets are a bit more exotic than the usual ones. 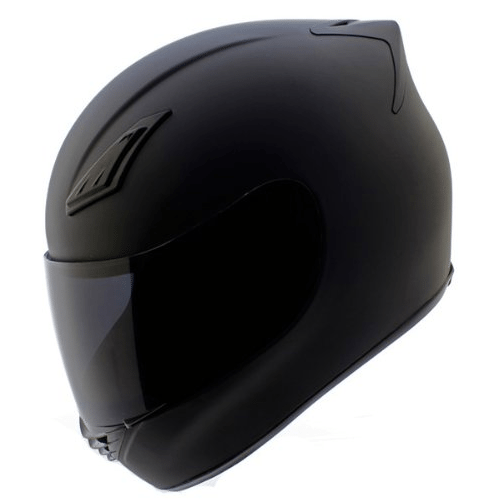 Materials like Kevlar and carbon fiber makes an exceptionally strong motorcycle helmet. These materials are proficient in absorbing greater impacts; the impacts that could easily break a normal helmet into pieces. These helmets are for those who keep the safety point at the top of the list. You have to keep in mind that you should wear a helmet, whether a cheap one or the most expensive that is being sold in the market. Wearing a helmet is always better than wearing no helmet at all. Rest, I leave it to your wisdom. These were the most popular materials that you will see in the helmets that are currently being sold online or in the concerned stores. Having a well-fitting helmet is just as important as any safety rating, and if your helmet is too loose or tight it isn’t maximizing the benefit of wearing a helmet – protecting your noggin’. Fit isn’t just about safety either because you will be way happier and comfortable in your helmet if it fits right. A well-fitting helmet starts with sizing, understanding the shape of the helmet (and your head) and trial and error. 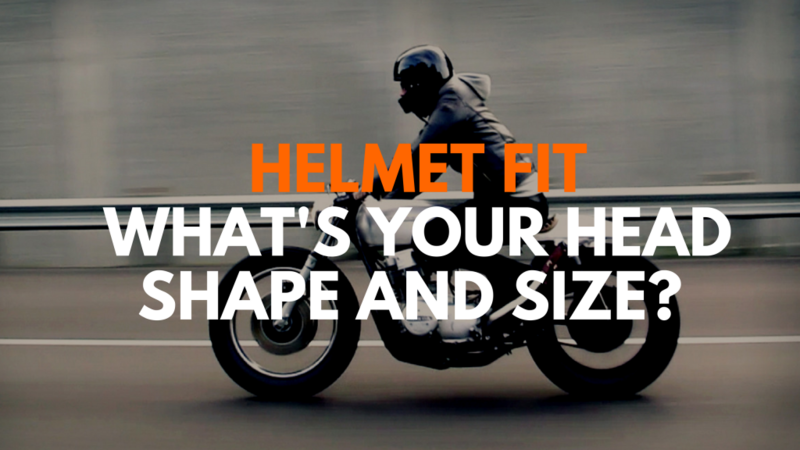 In an age where most people buy their helmets online the good news is that most motorcycle helmet brands have a size chart available and with measuring tape that we’ve found work really well. Getting the ideal fit means considering head shape, as well as head size. Some helmets make it easier by offering easily replaceable interior pads of different sizes to fine-tune the fit. Figuring out what kind of head shape and size you have will help you narrow down the choices and find a helmet that’s comfortable on your own unique head. Long Oval – This shape is more aggressive with a longer length front-to-back, than side-to-side. The higher priced helmets aimed at competition typically fit the long oval shape best. Intermediate Oval – This shape is close to a round head, with just a slight length bias front to back. Typically shape for mid-range helmets. Round Oval – This shape suits those, whose heads are slightly longer side-to-side than front to back. A properly fitting helmet should not be able to turn side to side freely when your head doesn’t. A properly fitting helmet should not be able to slip-off or get loose if you push the helmet forward from the back. A properly fitting helmet should a little snug. A properly fitting helmet should not have any uncomfortable pressure spots. A good helmet costs a lot of money so it is really important once you have one to really take care of it. The other reason to take care of your helmet is because it is a serious piece of safety equipment that could perform below expectations if changes at all. Follow the manufacturer’s care instructions. Yes, manufacturers know a thing or two about their helmets so make sure to follow their care instructions. Not sure, then check out their website or ask the guys you bought it from. Keep cleaning simple. Clean it only with mild soaps and don’t use petroleum-based cleaning products because they can cause a reaction with the think outer shell and weaken the structure and crack it over time. Keep the face shield clean and make sure to replace the face shield if it gets scratched. This is your main view of the world so don’t be cheap here. If the screen is scratched you need a new screen, period. Store your helmet in a flat, secure area. Keep it away from Gasoline and chemicals. Replace your helmet after a crash. The EPS foam between the comfort layer and shell is meant to breakdown and collapse and absorb the impact in place of your head. After a crash it is basically toast and won’t work the next time. Now, if you’ve been fortunate enough to avoid any accidents, you’re next question will probably be “how long will my helmet last?” In general, a good helmet will last around five years. Final Note. What if I drop or crash in my helmet? Even the smallest impact can have a dramatic effect on the integrity of a helmet shell. Most structural damage to a helmet is not visible to the naked eye, but instead is contained inside the EPS (expanded polystyrene) liner in the form or hairline cracks or stress fractures. The EPS liner is the layer in between the interior padding and the exterior shell and does most of the work in preventing the energy of an impact from reaching your head. Once this interior EPS liner breaks down, it is no longer able to disperse the energy from a collision effectively. If you crash in your helmet, you should replace it. If you drop it, the real question is whether the drop and impact were big enough that they could mess with the EPS layer. 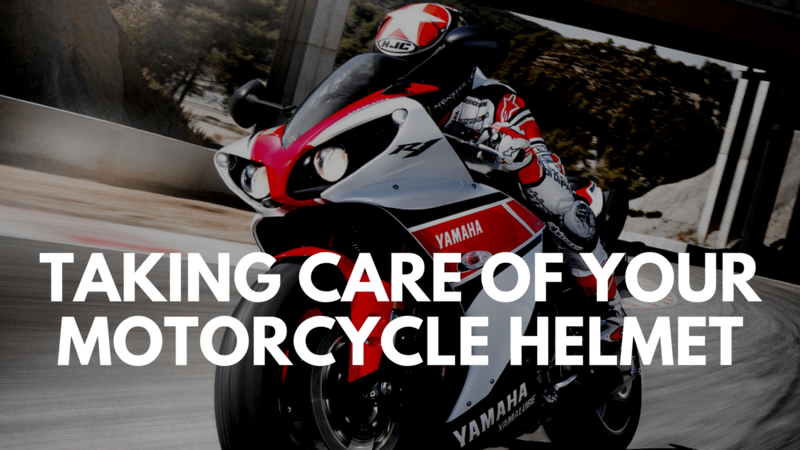 Read our article on When To Replace A Motorcycle Helmet for more information.